The Hungarian Central Statistical Office (HCSO) is a government office with a long history; it was established in 1867. 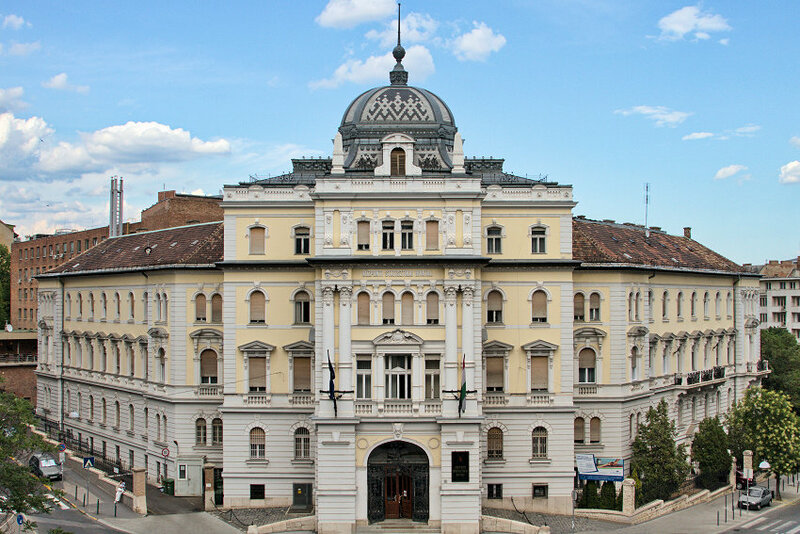 Upon the invitation of the government, Károly Keleti, one of the most prominent economists of the era, founded the institution. It is responsible for planning, designing and conducting surveys and data collection; processing, storing, analysing, publishing and protecting data. The HCSO provides data for the parliament and public administration, social organizations, local authorities, scientific bodies, economic organizations, the general public and the media, as well as for international organizations and users abroad. Access to the venue: The Hungarian Central Statistical Office is within walking distance (10 mins walk) or 2 tram stops (Trams 4, 6 and 17) from metro and tram stop “Széll Kálmán tér” (Metro line 2), and one tram stop from “Margit híd, Budai Hídfő” (Suburban Railway line H5). When taking the trams, exit at the stop called “Mechwart liget”. The 23 October is a national holiday in Hungary. All shops will be closed but during the workshop coffee, snacks and sandwiches will be provided for the participants. Please keep in mind to bring your presentation or any material you would like to use on a USB stick. We kindly remind you to bring your laptop to this workshop. Please note that a minimum of 20 participants is required for the workshop to take place.